Just had the 150th person sign up to ride today!!! Great response for something that started off thinking it would be cool to get 10-20 people to link the local dirt in the area! There is now a wait list that's been opened up: http://www.iebikingalliance.org/content.aspx?page_id=87&club_id=961736&item_id=325924 I'm sure that there will be some cancellations over the next six weeks and we'll let the wait-listers knows, so please sign up on that list if you're hoping to get in on the action! What an unprecedented response! We just hit our best-case scenario of 100 people signing up with seven weeks to go! Soooo, the new and improved plan is to bump the registration number up to 150 and work with TWO start times. 8:00 Start: You think it will take a bit longer to do the ride. Maybe walk a little bit of the singletrack. Take a bit longer for a water break at Wildwood Park. You want to finish by 3:00. 9:00 Start: 60+ miles of riding over mixed surfaces. I can do that in my big ring! Heck, I'll finish by 2:00 and pick up three KOMs in the process! So please self-segregate into whichever group you think best fits. We're hoping everyone will be done by 3:00 and ready to enjoy the post-ride bliss! Announcement of post-ride festivities will be forthcoming! 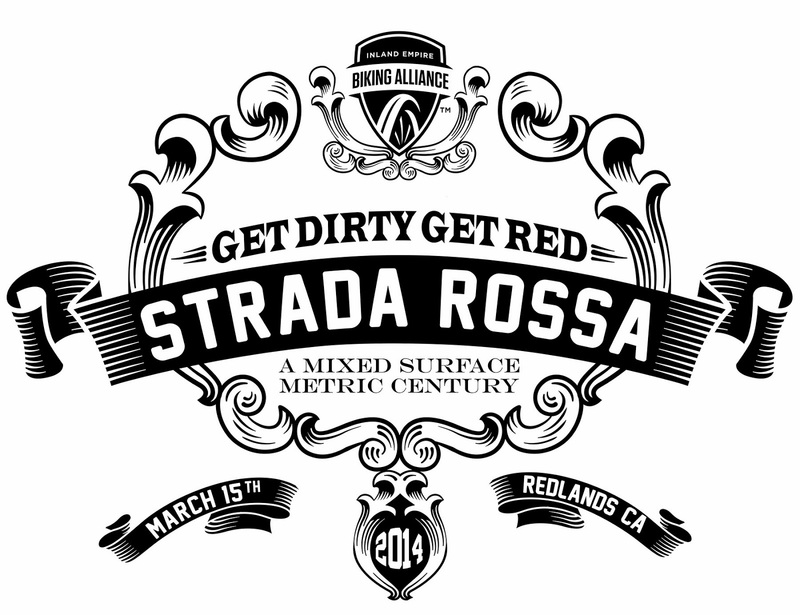 Redlands Strada Rossa registration is now open!!! Whooo-hoo! There is no charge for this ride, but we would like you to register so we can plan for post-ride calorie consumption! Please take a few minutes to register for the event through the IEBA site. 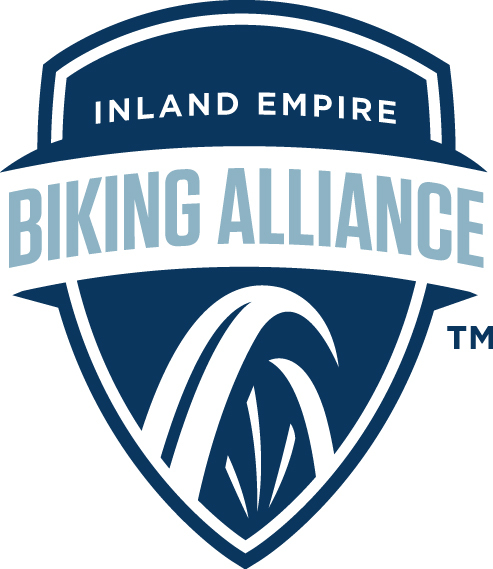 They're good people by the way, and are working hard to get more people on bikes in inland Southern California.